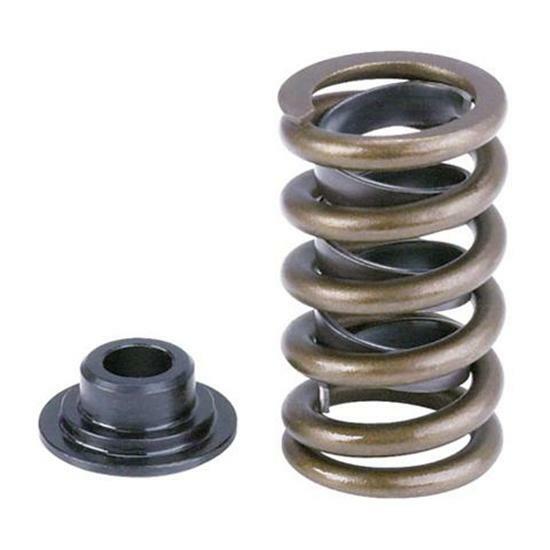 Speedway High Lift Spring Kit, 1.253 Inch O.D. S/B Chevy high lift spring kit for solid lifter cams. Kit includes 16 springs (single w/ damper) and 16 steel retainers for use with 7° locks.